NASCAR on NBC analyst and Daytona 500 winning crew chief Steve Letarte will call both the Monster Energy NASCAR Cup Series Coke Zero Sugar 400 (Saturday at 7 p.m. 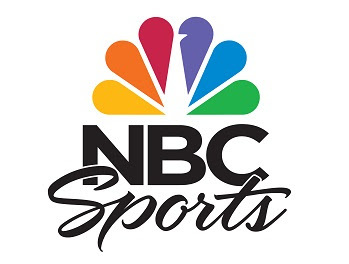 ET on NBC), and Friday’s Xfinity Series race (7:30 p.m. ET on NBCSN) from a position atop NBC Sports Group’s “Peacock Pit Box” at Daytona International Speedway. Officially unveiled earlier this season, NBC Sports’ “Peacock Pit Box” is a new remote studio set situated along pit road and is designed to bring viewers closer to the action during NBC and NBCSN’s coverage of the 2018 NASCAR season.